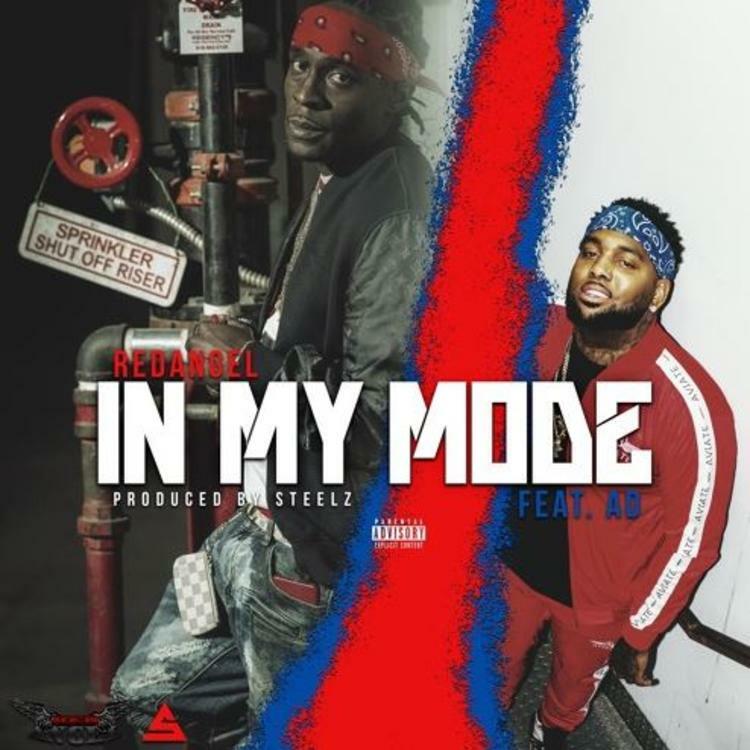 Home>New Songs>Red Angel Songs> AD Joins Red Angel On West Coast Banger "In My Mode"
Red Angel and AD team up link up on "In My Mode." Red Angel's been making some serious noise over the past little bit The rapper's been grinding for a minute and this year alone, he's released a ton of music. However, within the past month, he's released some of the work he's done The collaborations he's done has put his name on a lot of radars in recent times. Now, he keeps his list of collaborators growing with his new track, "In My Mode" featuring AD. Red Angel is back with his new song, "In My Mode" featuring AD. The song is a heavy west coast banger with tons of bass that'll thump through your speakers. This serves as the third single he's released this month following "Problems" with Skooly and the Eric Bellinger and T-Pain assisted, "Inception." SONGS AD Joins Red Angel On West Coast Banger "In My Mode"